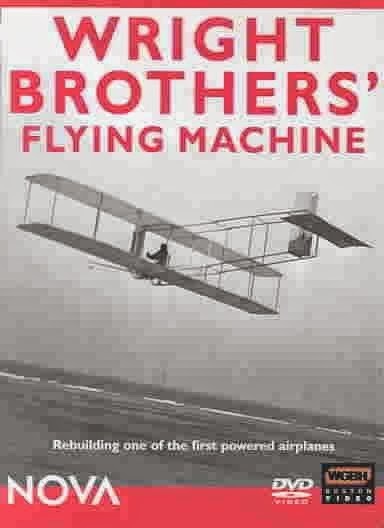 "The secrets of the Wright Brothers' innovative genius are explored in this historic episode, as NOVA marks the 100th anniversary of powered flight. 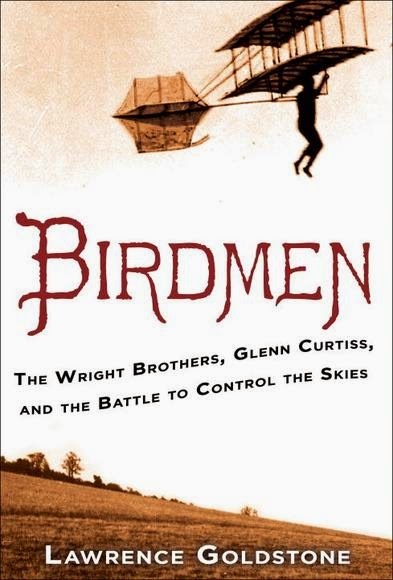 Their first successful flight, on North Carolina's Outer Banks, took place in December 1903. 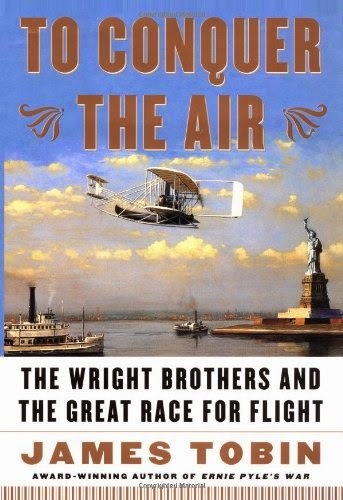 NOVA examines a working model of the Wright Model A, first flown publicly in 1908."